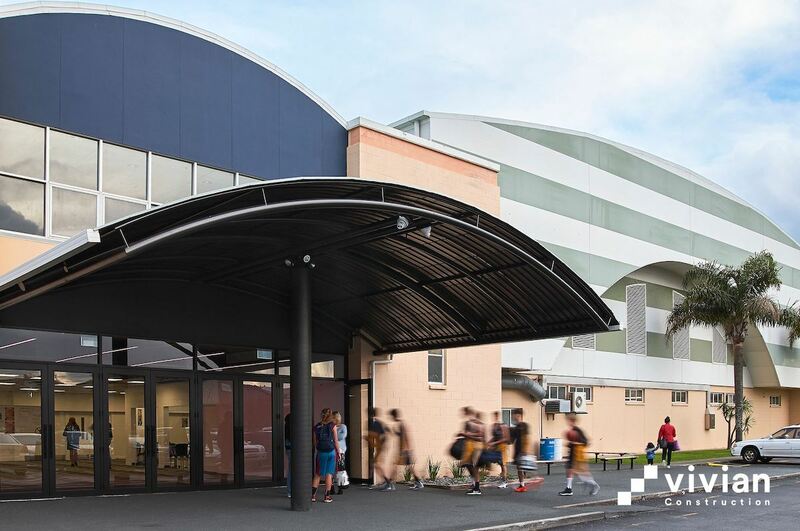 Ryman Healthcare are leading the way in the construction of quality-driven aged care infrastructure, read how they navigate the complexities of ensuring multiple sites to deliver quality builds. 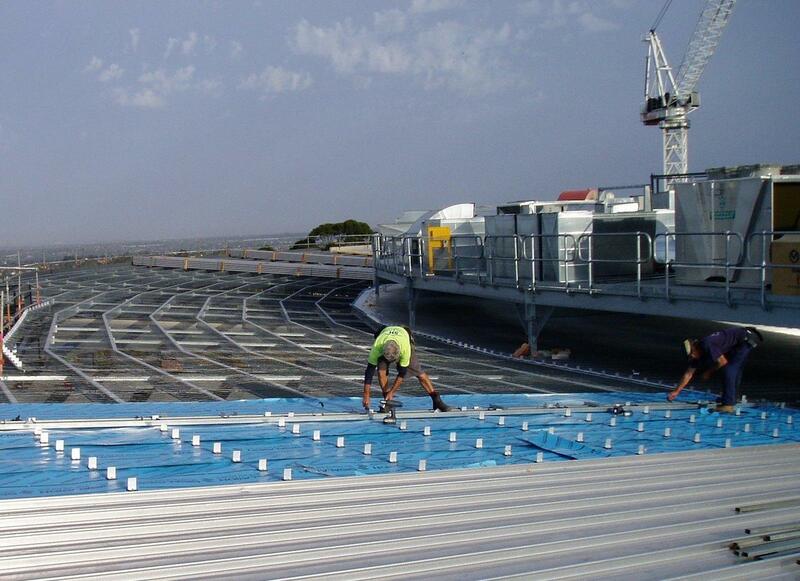 Signal & Hobbs are a roofing specialist company based in Melbourne, Victoria, Australia. We chat to the Signal & Hobbs team about how they’re using the CONQA software. Real-time data can help you save time, mitigate risk, and keep profit margins healthy. 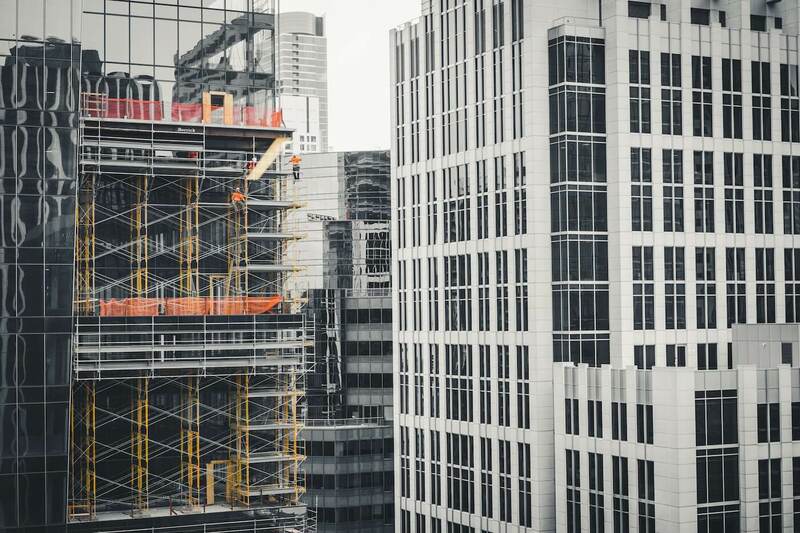 Read how mobile technology and data can help your run your construction business more efficiently. Meet our customers: Vivian Construction. 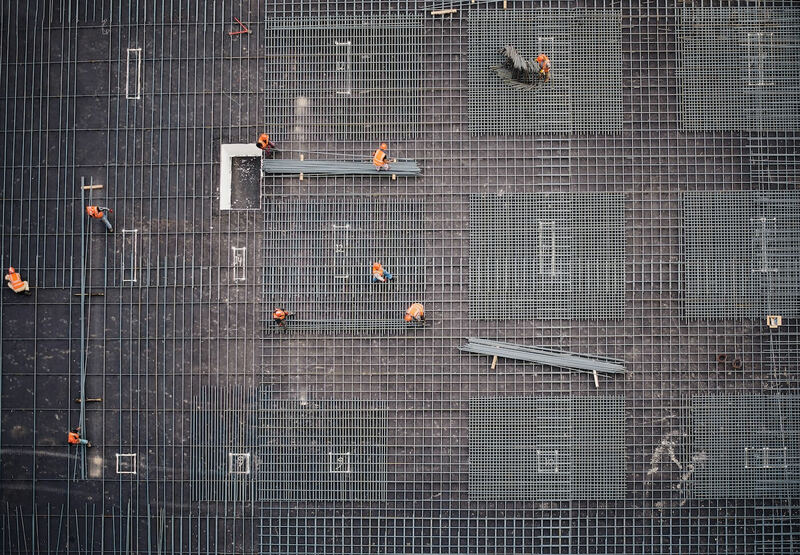 Vivian Construction are a NZ-based main contracting company. 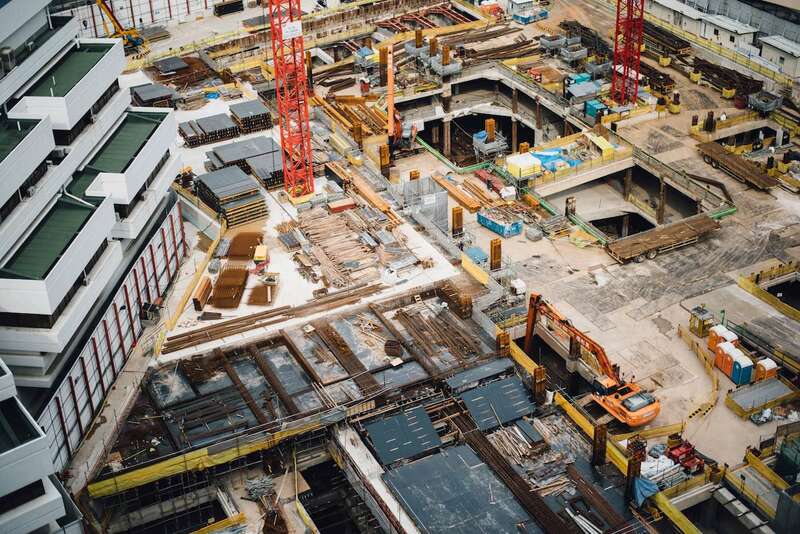 Focused on projects in the 3-10 million range, Vivian Construction are looking to do things extremely well through simplifying their systems. 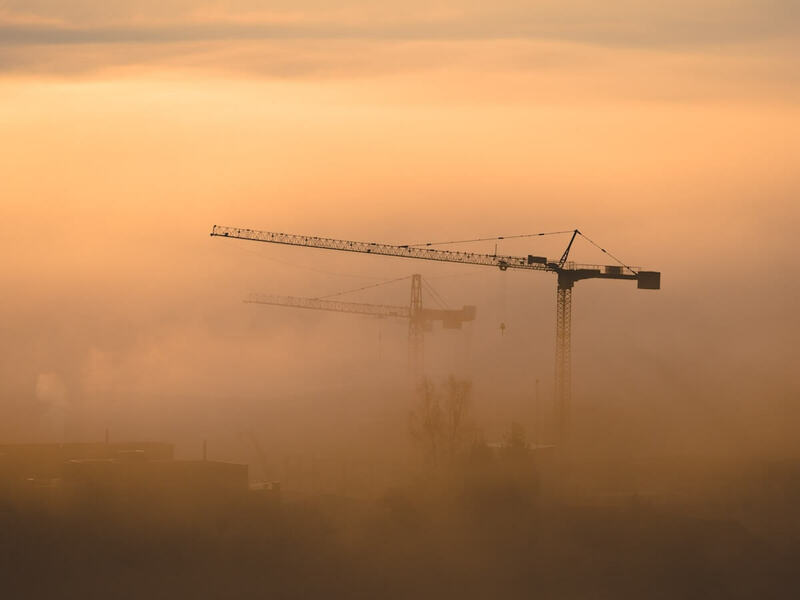 In part 2 of our series, we explore how BIM and QA software can facilitate collaboration by giving everyone visibility on the project. With good communication being the key for a successful project that is delivered on time and with the highest standard of quality, software can only help a trade contractor's business. This week we start our two-part series on collaboration in the construction industry. We explore why the industry needs to focus on increasing collaboration and discuss how efficiency comes from increased productivity. This week we chat to our customer, Insol. 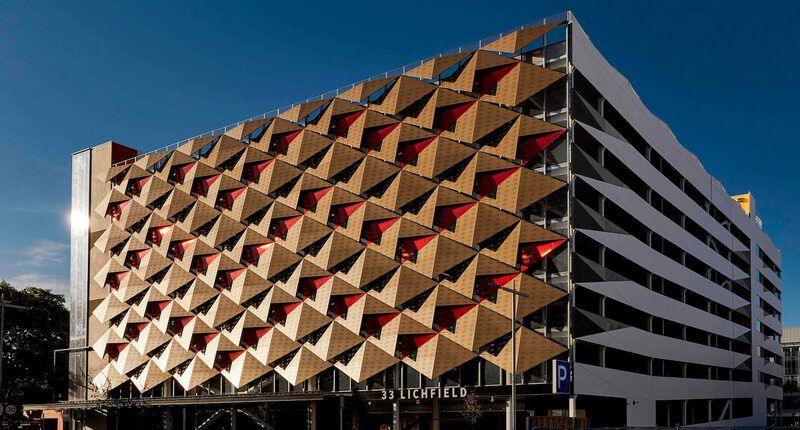 Specialists in architectural facade and designs, we ask them why they chose to change their QA system, and what trends they are seeing in the industry. Read more. Quality is one of the pillars of growth for the industry. The quality of your work can impact on your repution and profit margins, which is why it's so important to have a good QA prcoess implemented. With a good QA system, you can always stand behind the quality of your projects. Provide comprehensive records of your QA work to keep key stakeholders informed. Read more. It's not uncommon to see errors on a construction project. The key is to address these errors quickly and efficiently before it starts impacting on your profits. We share our top tips on how you can address errors in a project you're working on. Read more. Improving project productivity can help improve your bottom line and reputation. 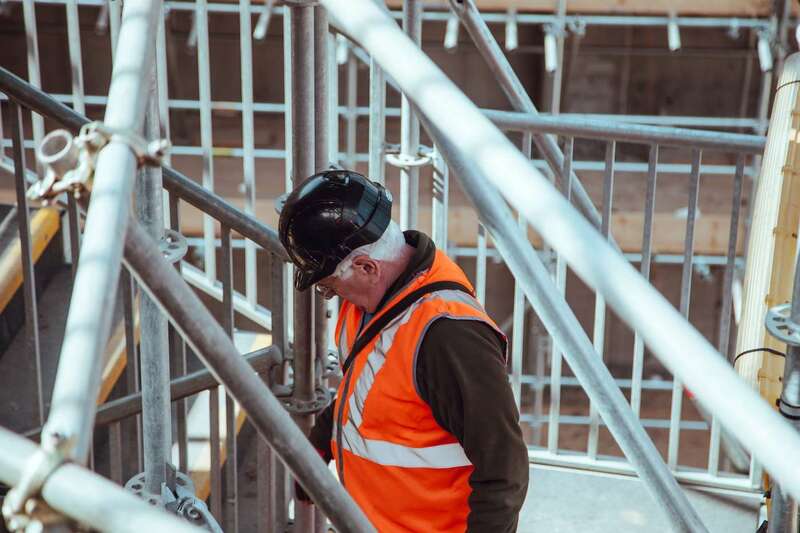 Through the adoption of new technology and through using data to inform the construction process, you can reduce inefficiencies during the build. The current state of the industry has meant that clients and contractors need to work together to avoid a race to the bottom. Doing this through equitable contracts and through awareness around contracts that have excessive risks, will be key in encouraging better quality work and increased profitability. Technology in the construction industry will be key in helping the industry grow and remain productive. With productivity and profit margins declining, it's time to look at how technology can speed up this process. Read more. 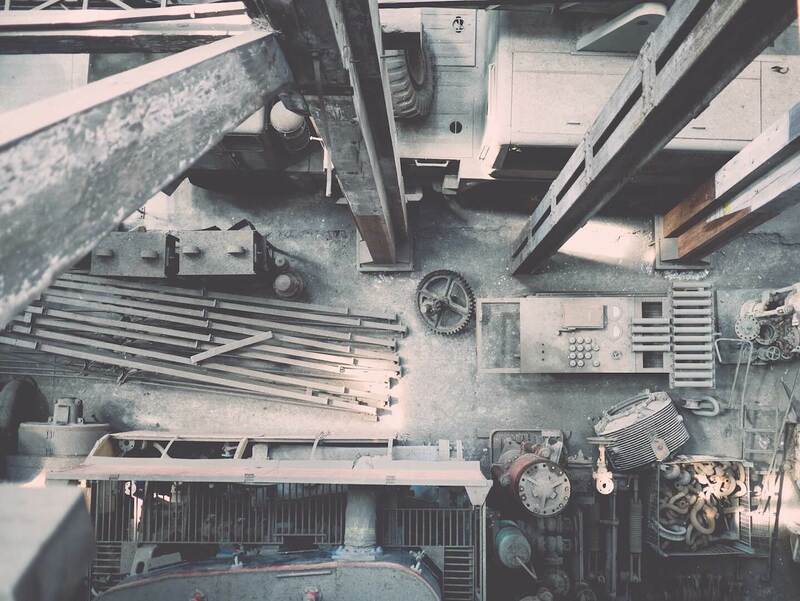 We take a look at the top 5 construction tech trends for 2018. How will these trends affect the industry and your business? Read more. 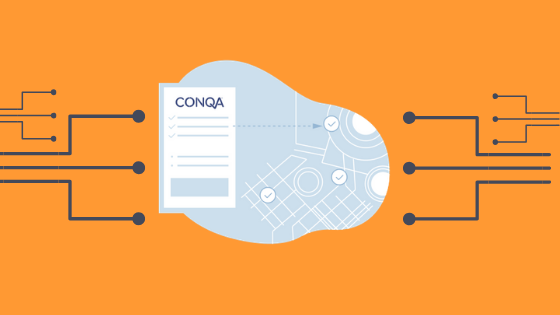 We answer some frequently asked questions when it comes to construction QA software. What is QA, why is it important, and what do you need to know about the platform? Read on to see the answers. 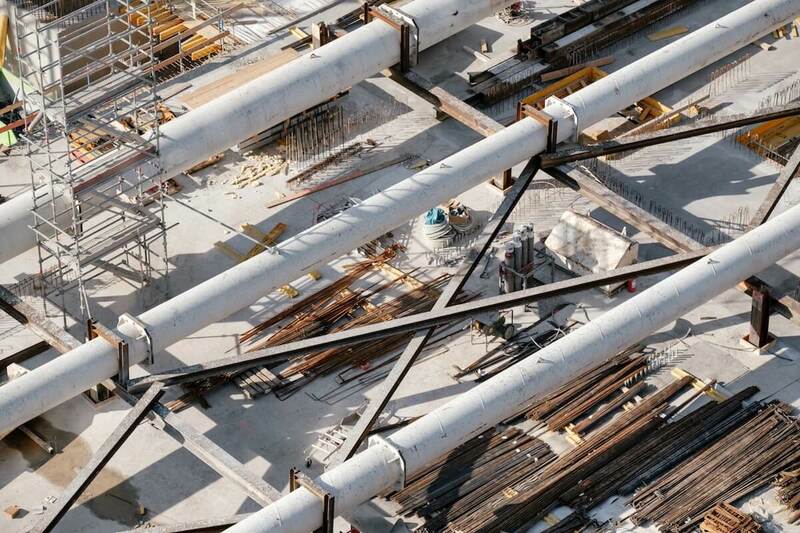 The construction industry is at the stage where it is primed for digitization. Technology will prove to be a hugely disrupting factor in how the industry is currently functioning. 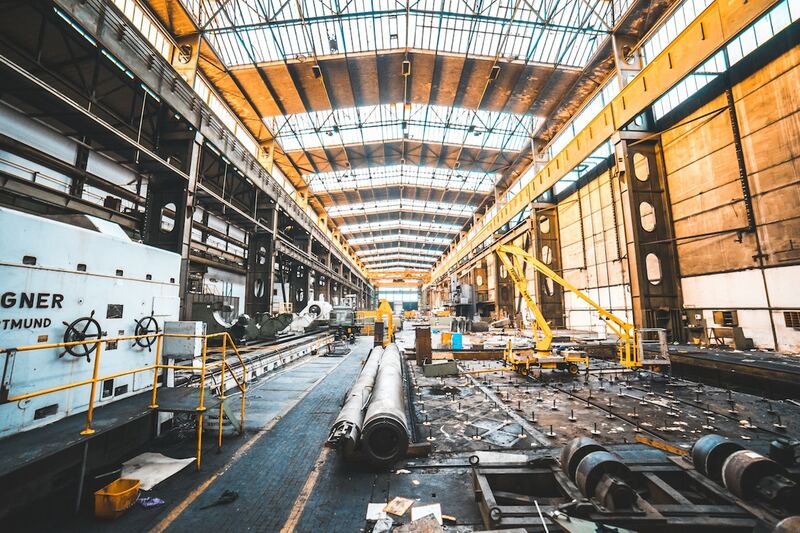 With these new technology solutions, the industry will be able to have healthier profit margins and save on the cost of rework.